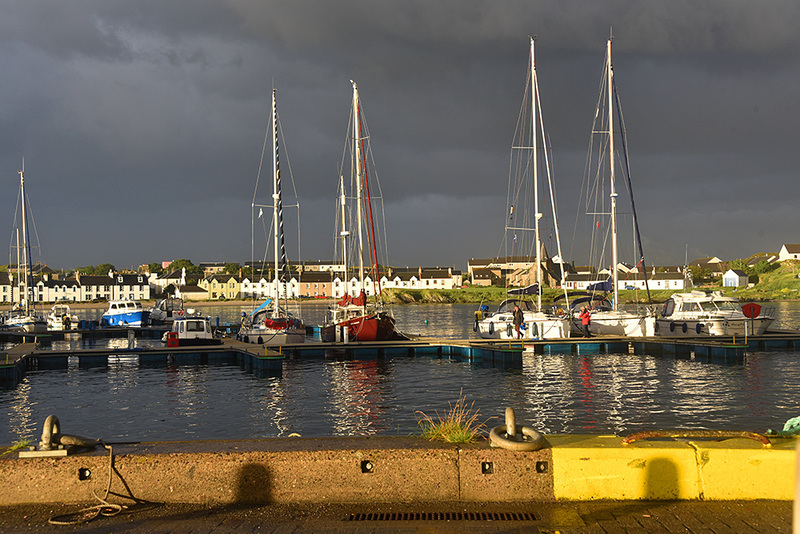 A June evening on Islay, after a cloudy period the Sun breaks through the clouds, bathing Port Ellen Marina in some beautiful mild light. This entry was posted in Cloudy Weather, New Post, Sea Loch, Sunny Weather, Sunset, Village and tagged Islay, Loch Leodamais, Port Ellen by Armin Grewe. Bookmark the permalink.